Scaling a business without a marketing or sales budget is tough, but not impossible. Growth hacking expert Vincent Dignan says three years ago he was on welfare and other federal UK benefits before he received funding to start his first online magazine, Planet Ivy. He and his team took it from zero to 300,000 monthly visitors within a year, and his second online publication, Screen Robot, grew to 1 million monthly visitors within 100 days. All on limited budgets. Dignan is the co-author of Secret Sauce: A Step-by-step Guide to Growth Hacking and founder of content marketing firm Magnific, a TechStars London 2014 participant that produces engaging content for top-tier businesses — including recent clients Burberry, Converse, and Mercedes-Benz. Message your LinkedIn contacts in batches of twenty (given messaging limitations). Facebook message all of your Facebook friends. Tweet to all of your contacts on Twitter; use social media management app Buffer to schedule and space out tweets. Once you've got your first 500 through the friends and family method, you'll look more reputable once you begin targeting your desired audience, he says. Consistency is crucial. "It's really important that you have consistent content, whether it's video, or pictures, or text, because people forget about you very quickly," Dignan says. Post every day or at least once per week, he says. Try all types of content across as many platforms as are relevant to your audience, he says. If you're doing video, try YouTube, Periscope, Meerkat, and Facebook Live. If pictures are your thing, Instagram and Tumblr are big, and if middle-aged women is your audience, get on Pinterest. If you're writing a blog and are focused on text-based content, Medium and WordPress are go-to platforms. Finally, don't overlook LinkedIn, the world's largest professional social network; it's less played out than other social channels, so you may have less competition for views. Optimize the time you're spending on content creation by winning at distribution, Dignan suggests. Don't just post once; get the most out of your content by using different headlines and post descriptions on social media for the same content. On Twitter, for example, he suggests tweeting the same company blog post five times in a week, using different information in each tweet. Maybe a photo once, a quote another time, then a headline, or a stat... there are so many formatting options. Cut out a specific time per week to schedule posts, he says. Dignan suggests a three-hour slot on Sundays, if you're a work-on-the-weekend type. Schedule your daily posts for each platform for the upcoming week, focusing business posts around the morning hours when work begins for most people. Then, schedule memes, inspiring quotes, and pictures around 5-6pm when people are getting off work, he advises. Cross-post content across platforms, too. If you post a photo on Instagram, also post it on Facebook and Twitter. Why not? Get the most for the time you're putting in. "Building a brand is 10 percent content, 90 percent distribution," Dignan says. One Direction band member Harry Styles' first tweet of 2015 was simply one word: "Burger," Dignan shared. That tweet had 211,000+ retweets and 316,000+ likes at the time of writing. "That is not good content," says Dignan. "But [Styles] has an incredible distribution system." If you have to choose between mediocre content and amazing distribution, go with a winning distribution strategy, Dignan says. If you're at a loss for content, you can always "steal," Dignan unabashedly suggests. He recommends checking out Ruzzit.com, which showcases highly viral content and enables users to search by keyword for content relevant to your business or services. "[Influencers] can give you a traffic spike way bigger than a lot of the tactics I'm [discussing], but you also have to build your own community," says Dignan. "Your own email list, your own Twitter followers, your own Facebook Group, your own Facebook following." Those owned audiences can't be easily taken away from your company, adds Dignan, but an influencer can suddenly stop representing your products at any point. Dignan recommends Ninja Outreach and Onalytica for finding influencers to engage. Finding the right influencers is a combination of how many followers they have, how much they charge per post, and how much engagement (likes/comments/etc.) that their posts get. Use these metrics to understand how good an influencer really is, because followers is not the only important metric, he says. 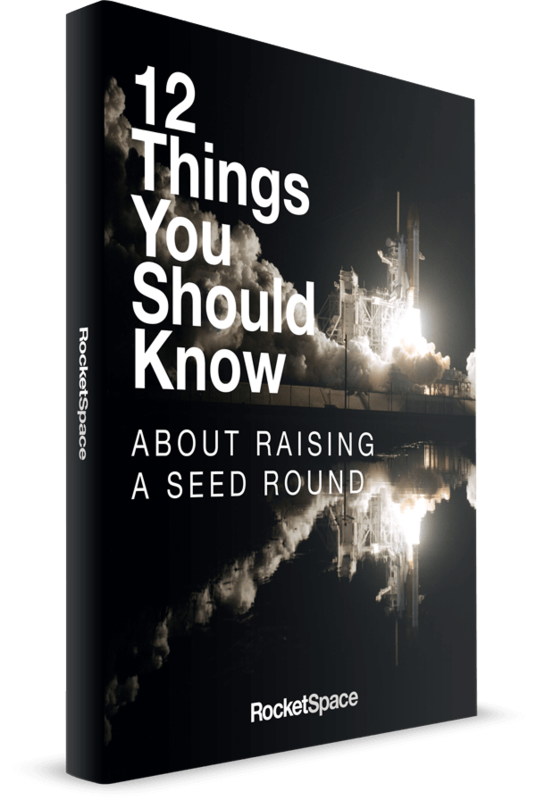 In the world of growth hacking, there's so much to be done. Where to start, you might ask? "Split your to-do list into two columns," says Dignan. "Things that make you money and things that don't, and then only do the side that directly makes you money." He says the other side can wait. The most important thing for startups is building a great product. So, as you think about growth, really understand how various platforms can help you grow revenue. 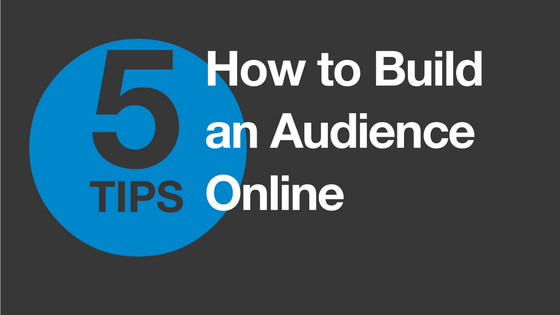 If you're only building an audience to have followers, you're focusing on the wrong metrics.